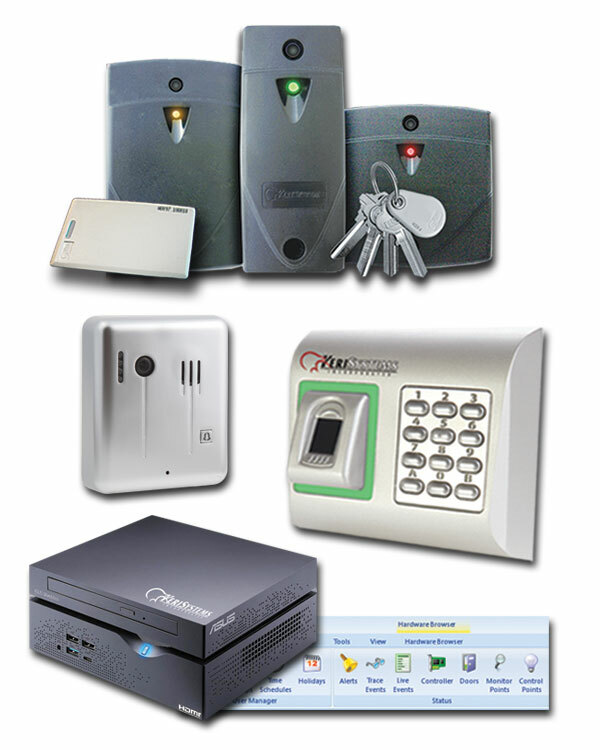 Keri Systems is one of the world’s top providers of access control and integrated security systems. We offer solutions to meet requirements of all types; from simple systems for one door or just a few doors, to systems with larger scale or enterprise requirements. Among our product offerings are integrated video, photo badging, biometric, graphic maps, telephone entry and many other powerful features that keep buildings, residences, businesses, and people more secure. Since our inception in 1990, we have prided ourselves on quality, ease of installation and use, and customer service.